Hard to believe this is our 50th episode! In this historic episode we discuss which major sport (NBA/NFL/MLB/NHL) has the best product on the field and answer some fan questions that were sent in! 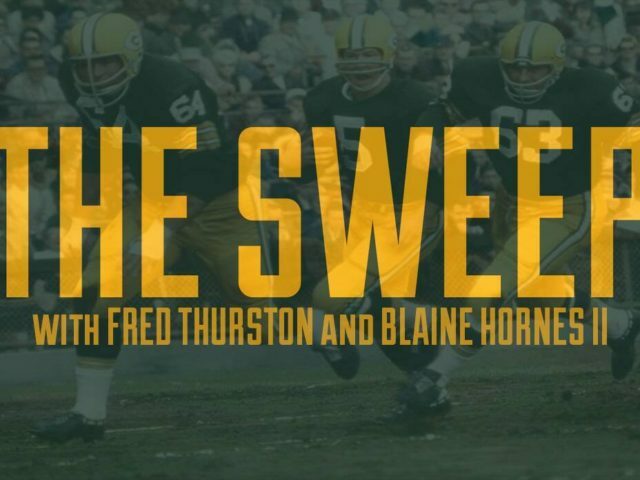 The Sweep is a part of the Packers Talk family of podcasts, serving up enough weekly podcasts to satisfy the most fervent of Packer fans. 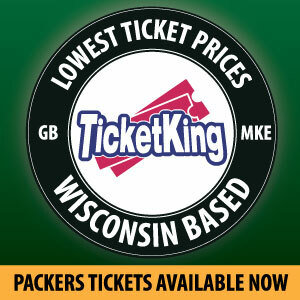 Follow Packers Talk on Twitter, Facebook, and subscribe over at iTunes. This entry was posted in Packers 2018-2019 Season, Podcasts, The Sweep and tagged 2018-19 Season, Football, fred thurston, Green Bay Packers, NFL, offseason, Packers, Packers Talk, the sweep. Bookmark the permalink.